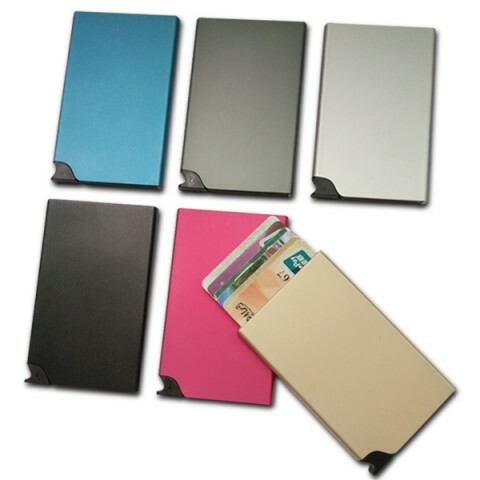 Wholesale RFID blocking case products offer protection against RFID skimming. 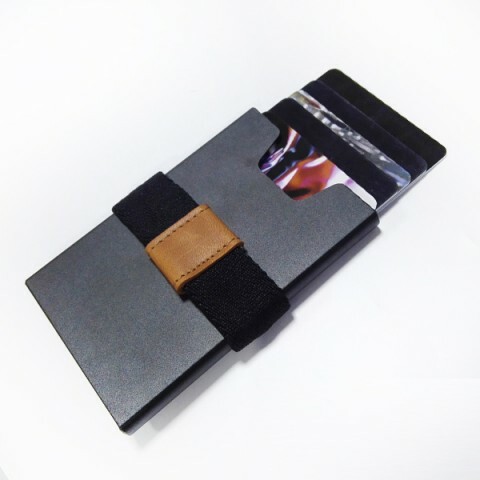 We have many other new types of RFID blocking case. They all can protect your credit cards, passports, driving licenses, employment ID cards and door access cards etc from potential identity thieves. 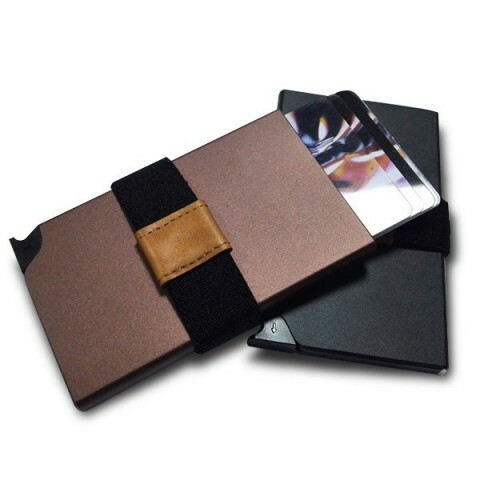 With RFID blocking case, you will never mind that your personal information is stolen by RFID scanners. 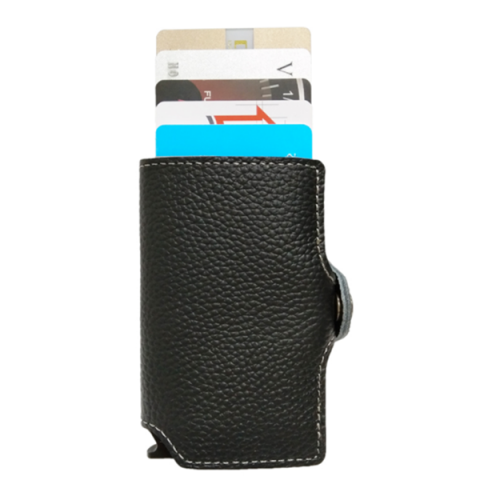 Simple & easy to use, easy finding and cards won’t fall out. Advanced rfid blocking technique, unique metal composite.